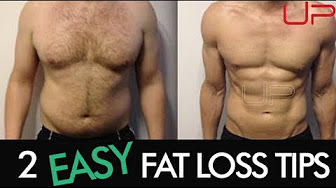 Whats the best fat loss workout ever? Nick Mitchell gives his take and it definitely won't be what you're thinking.. 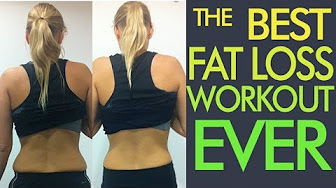 The Two Easiest Fat Loss Tips In The World! Two really simple fat loss tips that will help to kill your cravings and keep your diet on track, by Nick Mitchell.